Listed by Marji Keefner-West of WHEELER & TAYLOR REALTY CO., INC. Listing Sold by WHEELER & TAYLOR REALTY CO., INC.
LAKE GARFIELD BEACHWalk or short drive to wonderful Lake Garfield. 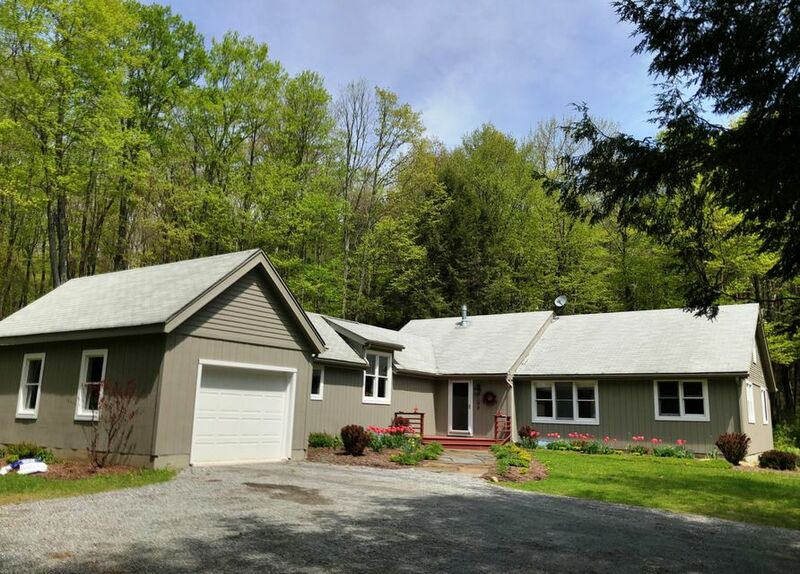 Well maintained home in peaceful setting. Lots of light with modern kitchen, master bedroom and bath, two additional bedrooms and bath. Sits back off the road with nice deck and screened porch in back.